We have carved a niche in the industry as the Manufacturer, Exporter and Supplier of Pharmaceutical Capsules from Punjab, India. 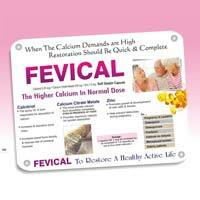 Our offered Pharmaceutical Capsules are known for their high quality, accurate composition and dependable result. We are capable of delivering the Capsules through the length and breadth of the country and world. We are offering Calcium Supplement Capsules, Progesterone Soft Gel Capsules and Methylcobalamin & Vitamin Capsules to customers at highly affordable rates. 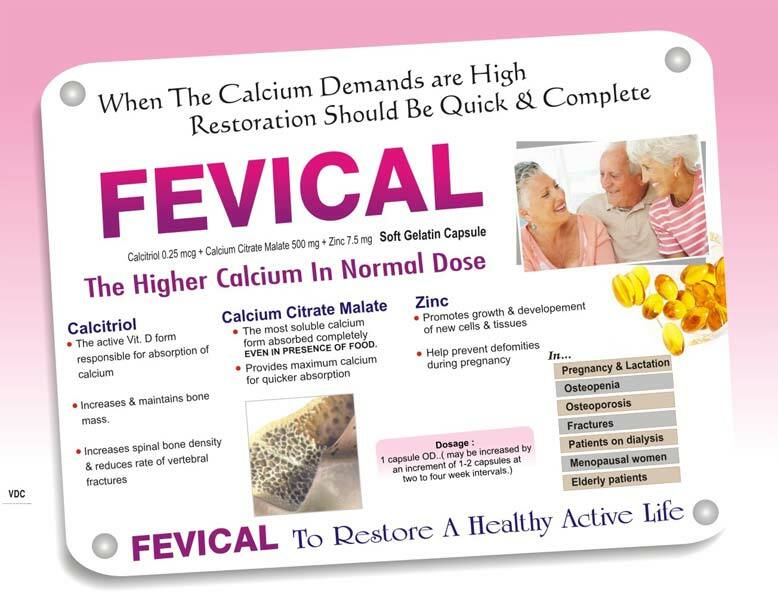 We are offering to our valued buyers the curative Calcium Supplement Capsules which adhere to the norms set by the medical regulatory bodies. We package the Capsules in high-grade materials only to ensure customers obtain a contaminant-free product. 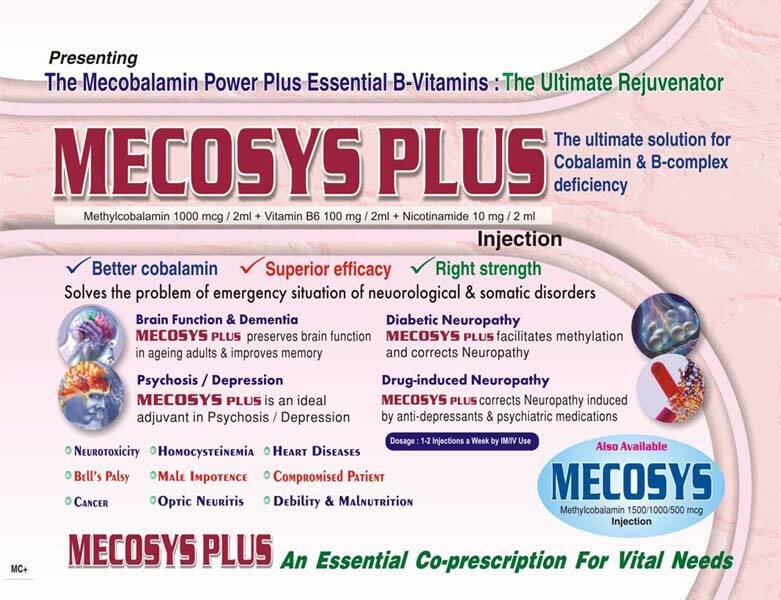 We offer Methylcobalamin & Vitamin Capsules to all of our customers at modest rates. 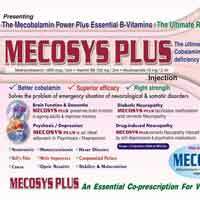 We are proficient in delivering quality Methylcobalamin & Vitamin Capsules all over the world within the allocated time. 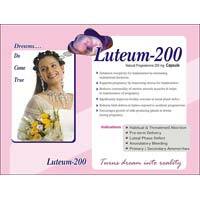 We bring forth a qualitative range of Progesterone Soft Gel Capsules for our esteemed buyers. 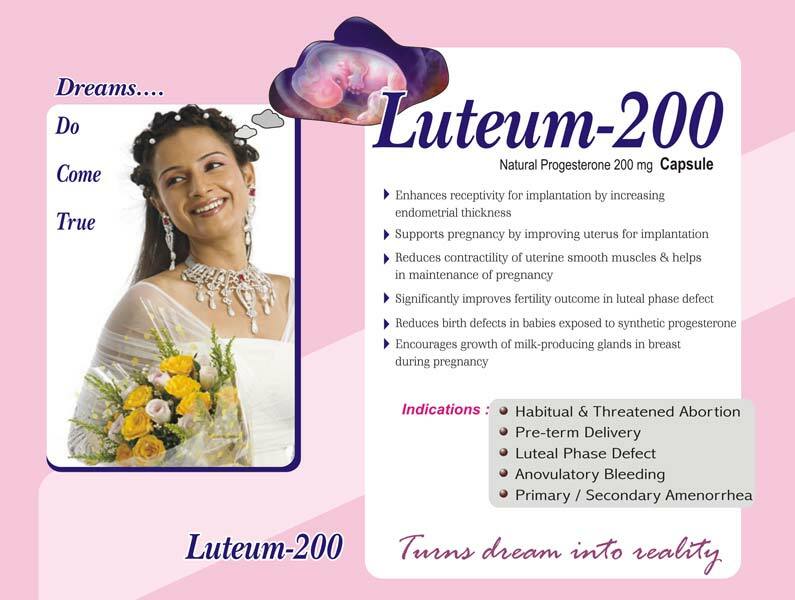 Our offered Progesterone Soft Gel Capsules is prescribed by various medical practitioners for its high quality, hygienic packaging and prompt result and can be availed at pocket friendly prices.